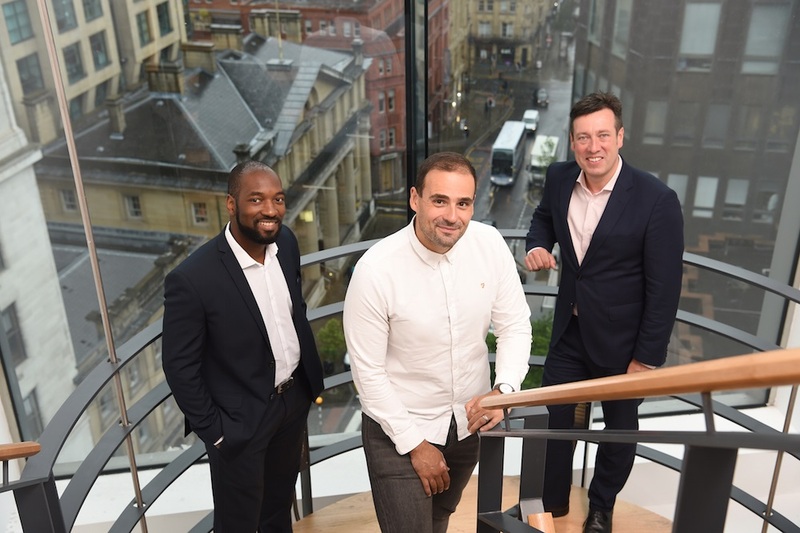 A Manchester company which helps public sector bodies to achieve digital transformation has secured a £1.4 million investment, including £750,000 from NPIF – Mercia Equity Finance, which is managed by Mercia Fund Managers and is part of the Northern Powerhouse Investment Fund; £500,000 from the Greater Manchester Combined Authority and £150,000 from internal management. Shaping Cloud enables the NHS, local authorities and other government departments to adopt cloud technology to deliver their digital transformation strategies. The company’s focus for growth is now on its software business and SPINR product, which provides a platform upon which new digital services can be built without the cost of replacing existing systems. Established in 2010 by Carlos Oliveira, Shaping Cloud currently employs 18 people and serves clients including NHS Digital, Lancashire and Oxfordshire County Councils, Manchester City Council, the Universities of Sheffield and Nottingham, Homes England, Salford Royal NHS Foundation Trust, Greater Manchester Health and Social Care Partnership and the Northern Care Alliance. The funding will allow the company to continue to innovate and develop its cloud products and step up its sales and marketing activity. It is expected to create over a further 12 jobs in the coming months. Carlos Oliveira, CEO, Shaping Cloud, said: “Our ambition as a company is to be part of making digital transformation within the public sector a reality. With ambitious targets set out in the government’s transformation strategy and health and social care integration agenda, our experience and products, we believe, make us well placed to support these objectives and transform the digital services delivered by public sector bodies. This investment will therefore enable us to continually develop and promote our SPINR product so our customers can benefit from not only service improvements but cost, operational and efficiency advantages as well. Shaping Cloud was advised by Rupert Wingate Saul of FWS Advisory who was instrumental in ensuring the right investment support was achieved. Jan Winstanley of Kuits provided legal advice to Shaping Cloud whilst the Fund was advised by Melanie Yeomans of Manchester-based Ward Hadaway.